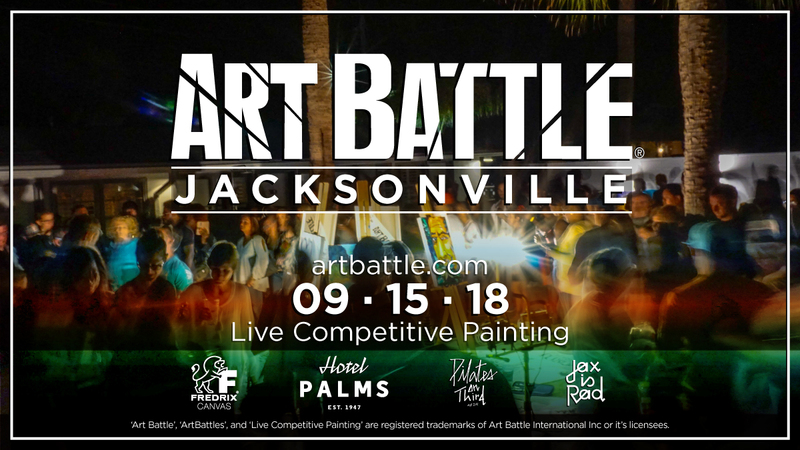 Art Battle® can’t wait to return to Jacksonville! 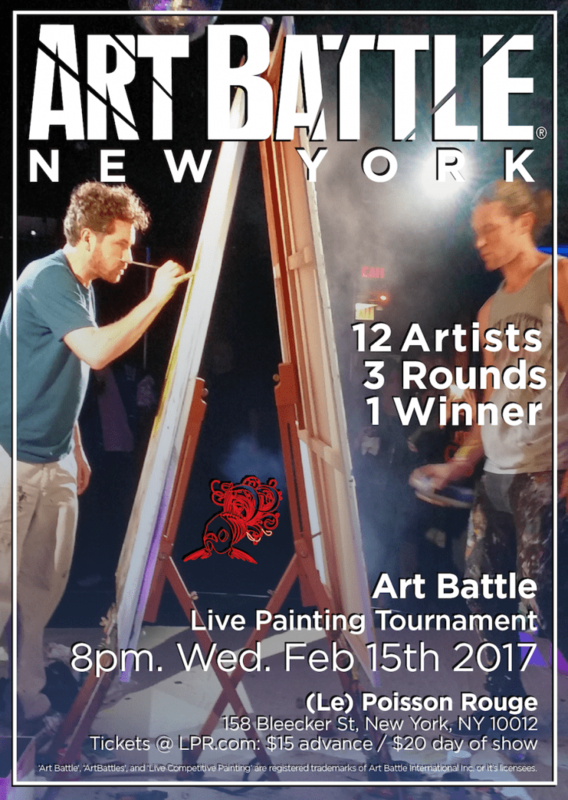 Join us for an amazing night of live competitive painting at Hotel Palms! Artists have 20 minutes to take their canvases from blank to beautiful, and the audience votes to determine the winner. It’s always new, it’s always fun! All artwork created will also be available via silent auction. We hope to see you there for this very inspiring night of creation and community! 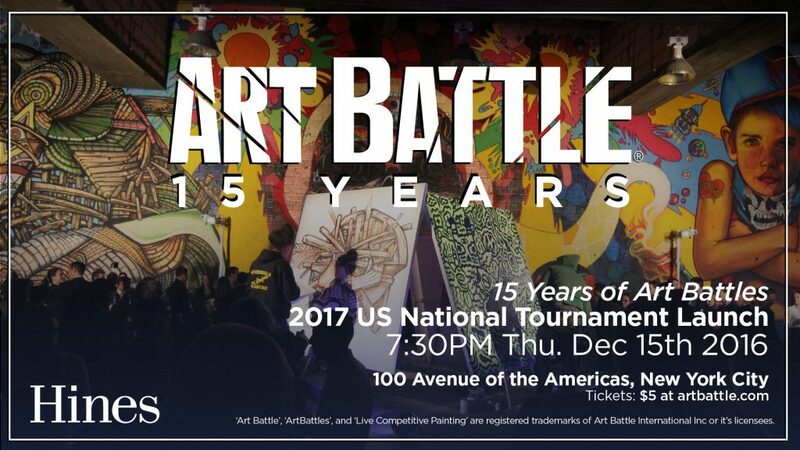 'Art Battle', 'ArtBattles', and 'Live Competitive Painting' are US and internationally registered trademarks of Art Battle International Inc. (or affiliates). All rights reserved 2015.